You are here: Home / News / Latest News / Job Opportunity Available! 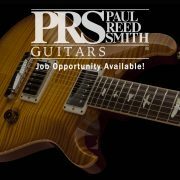 Ever dreamed of working for PRS Guitars? 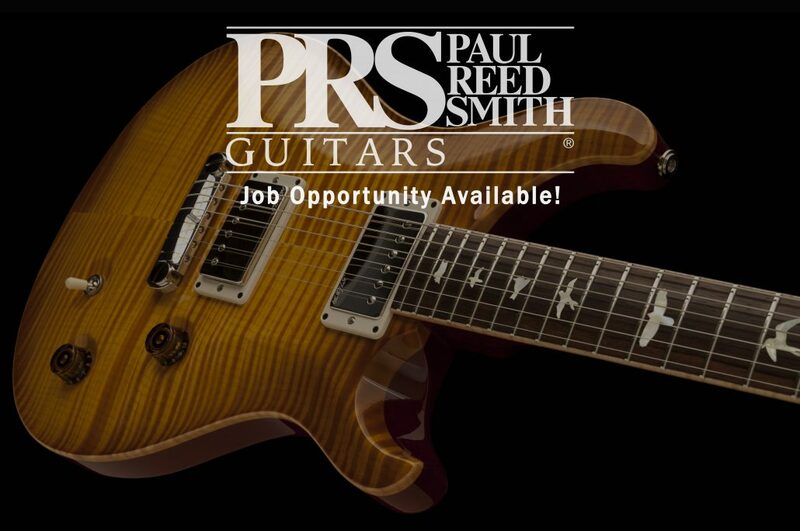 PRS Guitars Europe are looking to expand the team at our Cambridge based Hub and we need help managing the movement, storage and care of our beautiful instruments. So if you’re interested in guitars, not afraid to work hard and are strong, fit and healthy and live within 30 miles of our offices we’d love to hear from you! Closing date for applications is July 24th. http://www.prsguitarseurope.com/wp-content/uploads/2017/07/job-opportunites.jpg 3786 5700 Kieran Morgan http://www.prsguitarseurope.com/wp-content/uploads/2014/06/340-300x137.jpg Kieran Morgan2017-07-07 11:56:152017-07-07 11:57:17Job Opportunity Available!